On 20th March, the world will be celebrating The International Day of Happiness: an event which has been running since 2013. This global campaign seeks to improve wellbeing and happiness by ending poverty, reducing inequality and protecting the planet. Okay, so you may not be able to single-handedly save the planet come 20th March, but you could improve somebody else’s happiness by doing just a few simple things. 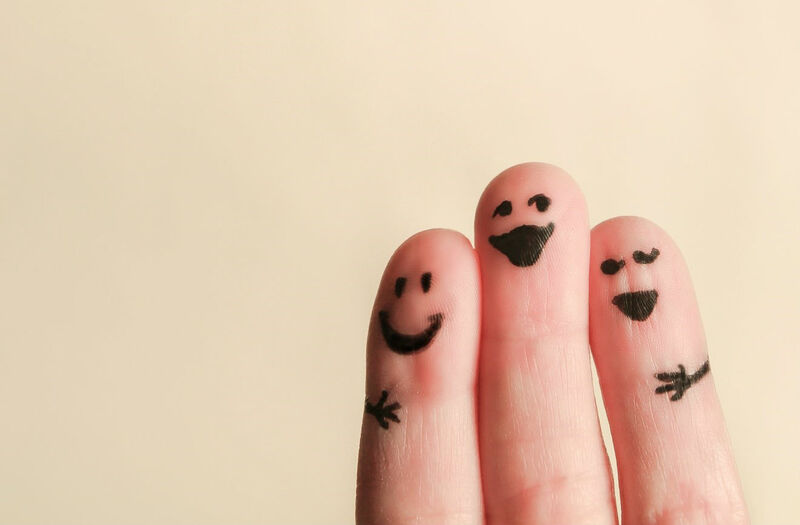 Here’s a handful of ways you can give somebody something to smile about. 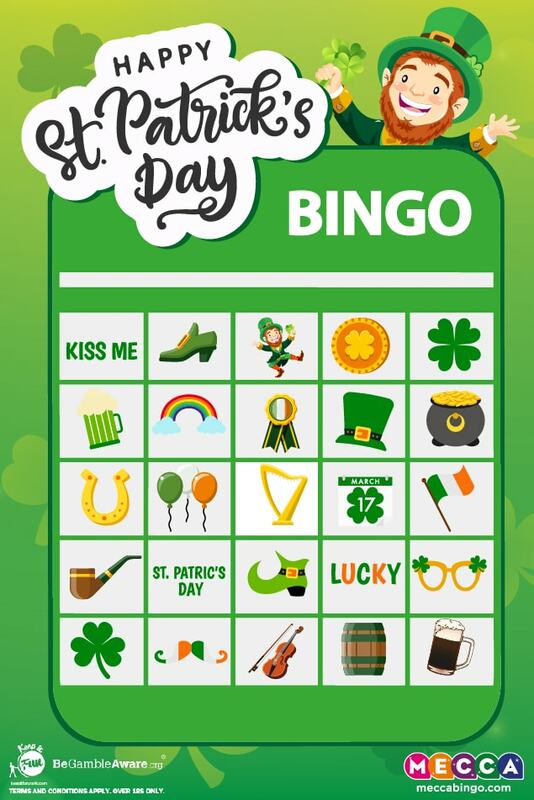 To celebrate St Patrick’s Day, we’ve created a shamrock-ing bingo card for you to complete. Cross off the icons as you enjoy the festivities and see if you and your friends can get a full house. Download your bingo card here.